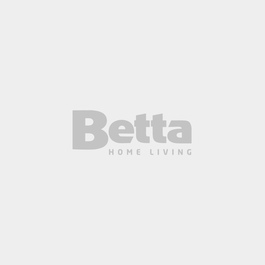 Cooktops - Kitchen Accessories - Betta Home Living! For the heart of your kitchen, the cooktop, we offer a few options. Gas cooktops offer incredible heat and multiple burners. Electric cooktops, with flat surfaces, are rather sleek and very simple to clean. Induction cooktops are best in cooking that requires high heat. They're electronically controlled, but they do require more space than other cooktops.